In our last post, we talked about killing your patient portal. These systems don't work for a large swath of the patient population, and they likely aren't worth your time to administrate them. We understand the purpose and the ultimate goal of these portals. 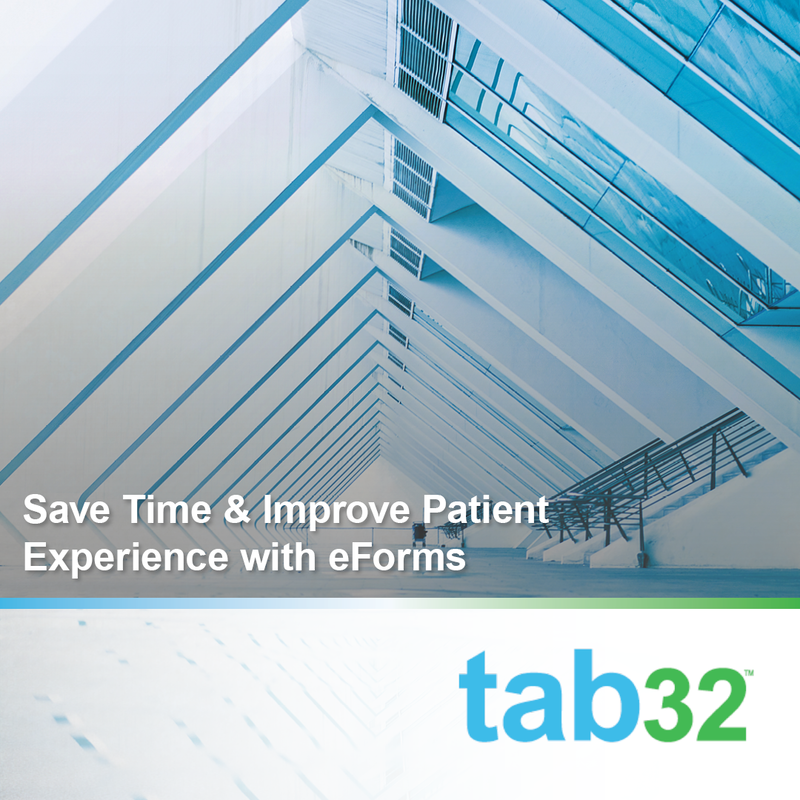 Your staff saves a lot of time when patients can input their own info right to their profile. You don't have to transcribe the handwritten forms, with all the accompanying headache (can you even read their writing? ), and directly putting in the information is much more secure. Paper forms are easily copied or stolen. 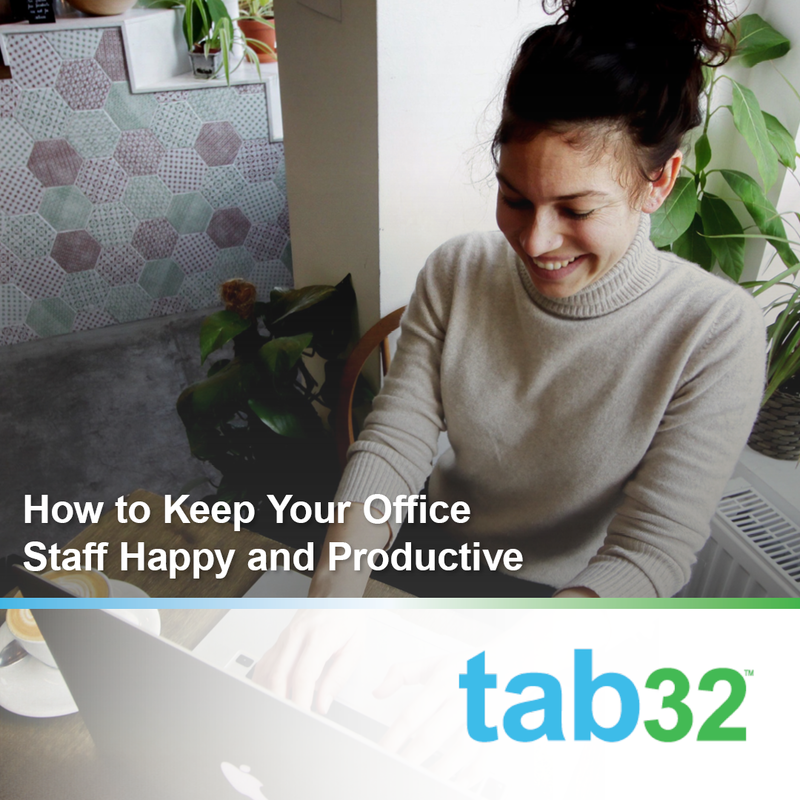 As a business owner and a dentist, you want to make your office experience as painless as possible on all fronts. This includes collecting patient information like health history and insurance details, as well as billing. 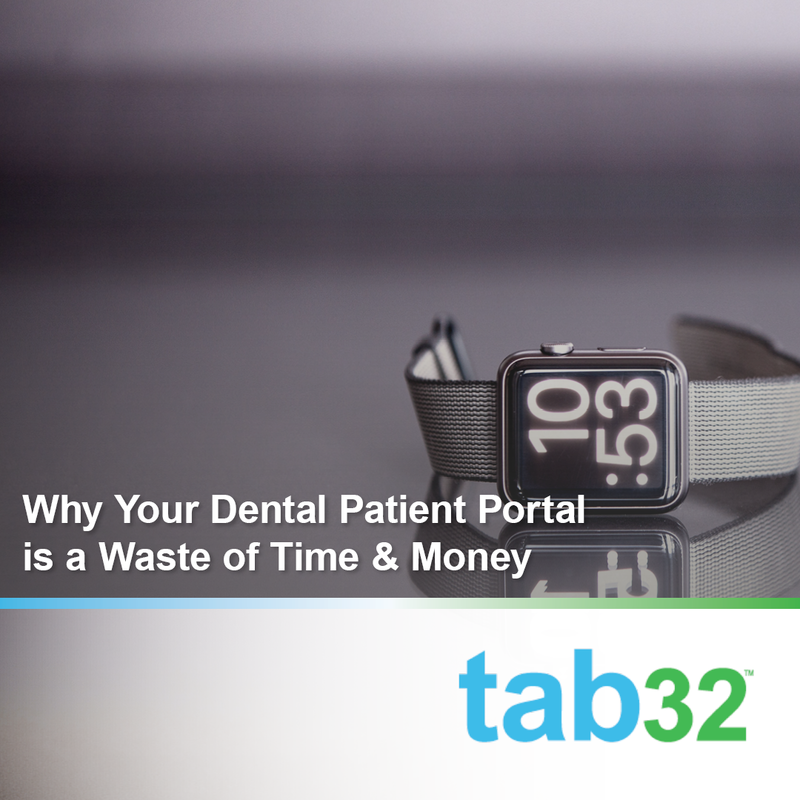 Many dentists use patient portals as a way to try to streamline these parts of their business. 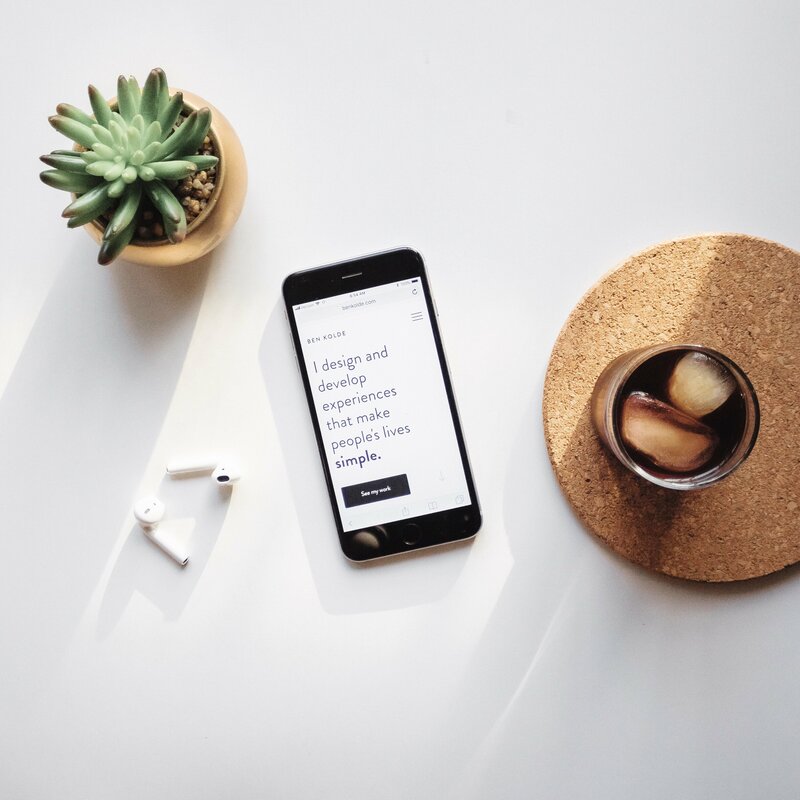 The thought is that if a patient can access their information in a portal, they will find things more easily and be more satisfied overall with their experience. When it comes to building a business, finding revenue wherever you can is what makes it successful. 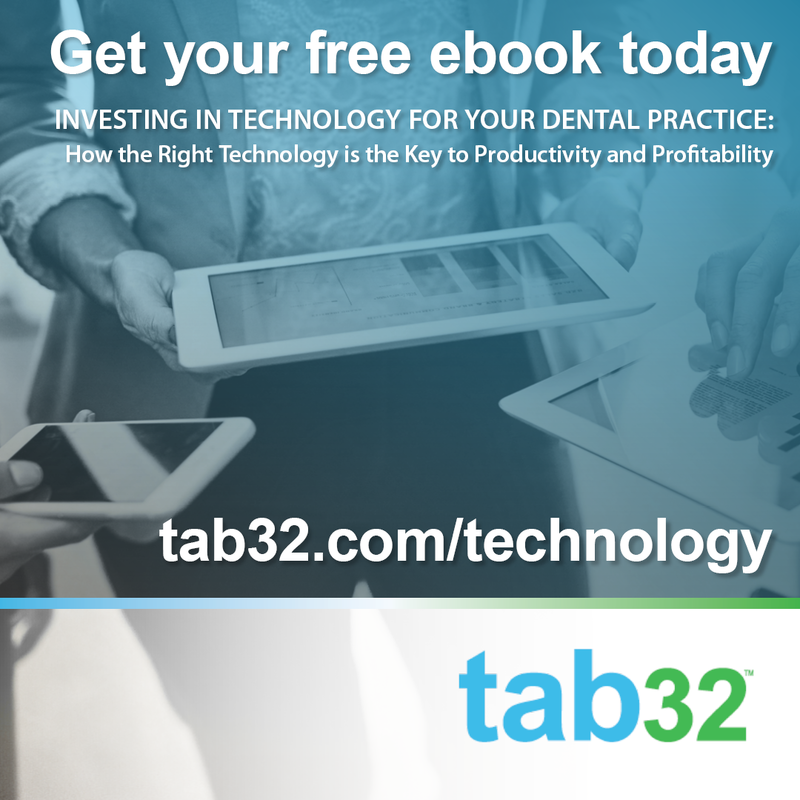 For a dental practice, revenue comes from patients. There are many ways to bring patients into your practice, but keeping them long-term is the most effective way to grow. Regular cleanings, check-ups, and completed treatments plans are key to this long-term relationship. 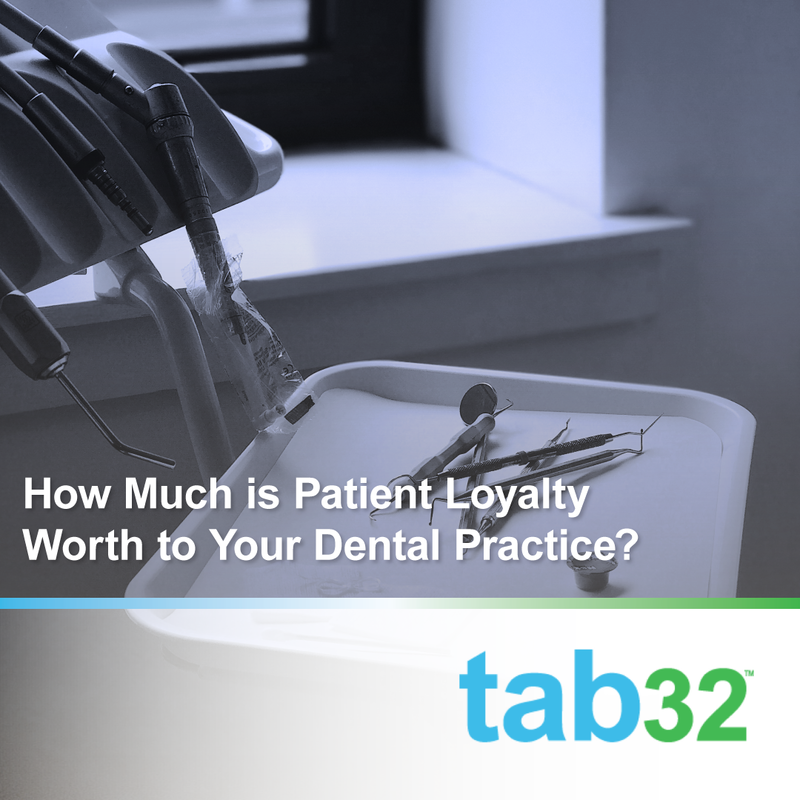 But how do you keep patients coming back to you for their dental needs? 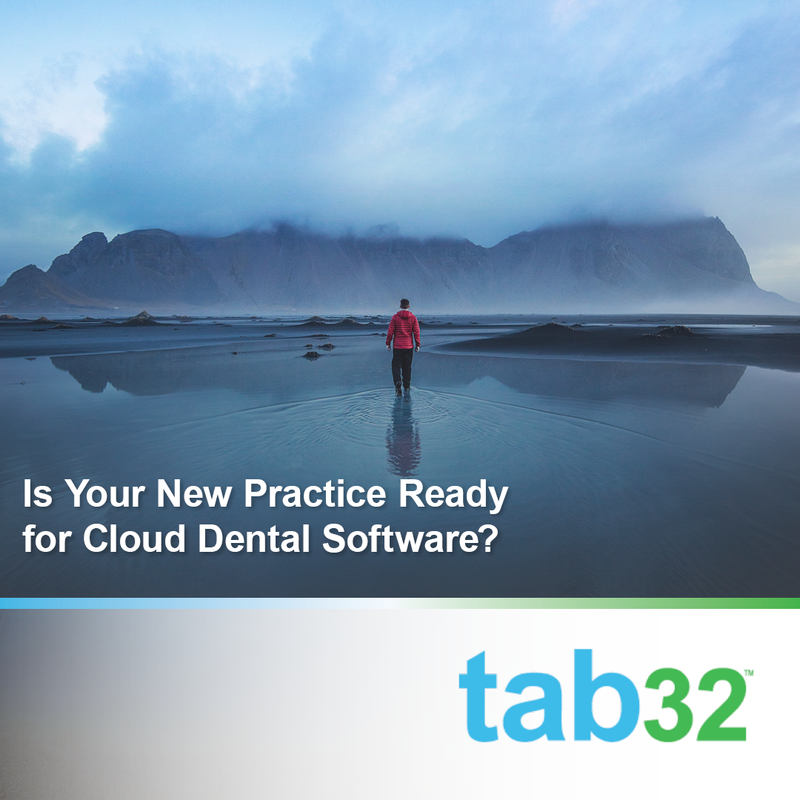 And do you have the right dental software to help you do the job? Have you thought much about communication between yourself and your dental practice staff? Probably not much, until you have a problem. 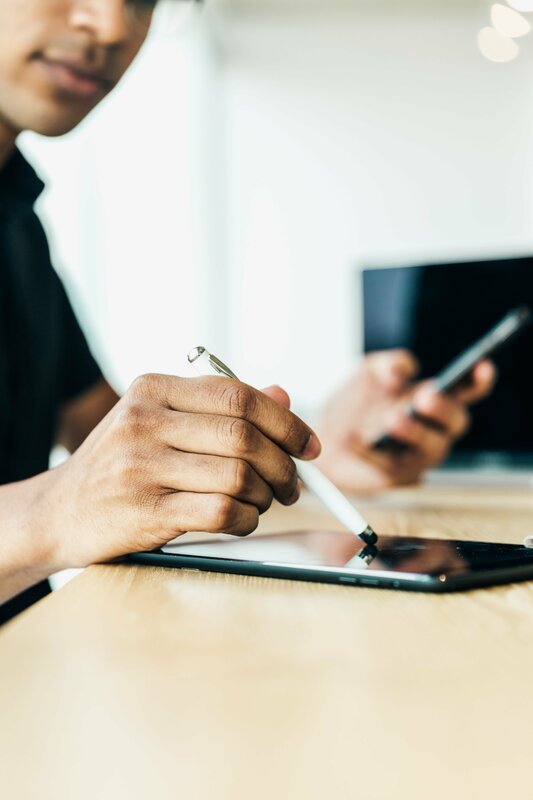 When it comes to communicating your internal policies and procedures, as well as ensuring your full staff is on the same page when it comes to patients, you need the right tools for the job. 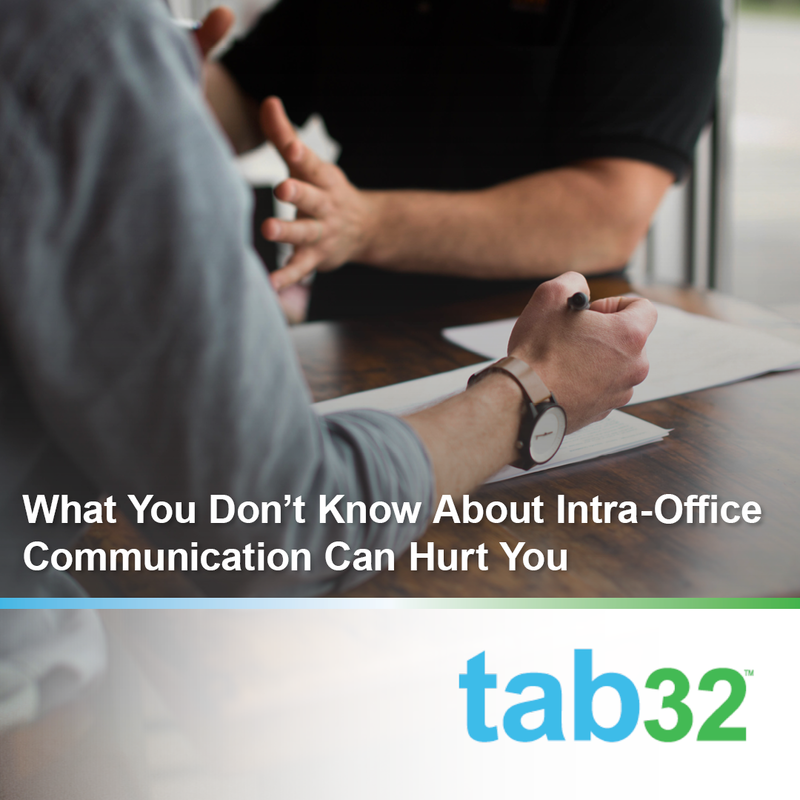 There are a variety of ways for you to communicate with your staff, and for them to reach you. From phone and texting to email and instant messaging, there's no end to the number of tools. However, with all those methods, there's also an increased chance of missed messages, confusion, and crossed wires. This can be inconvenient, but that's not the worst. 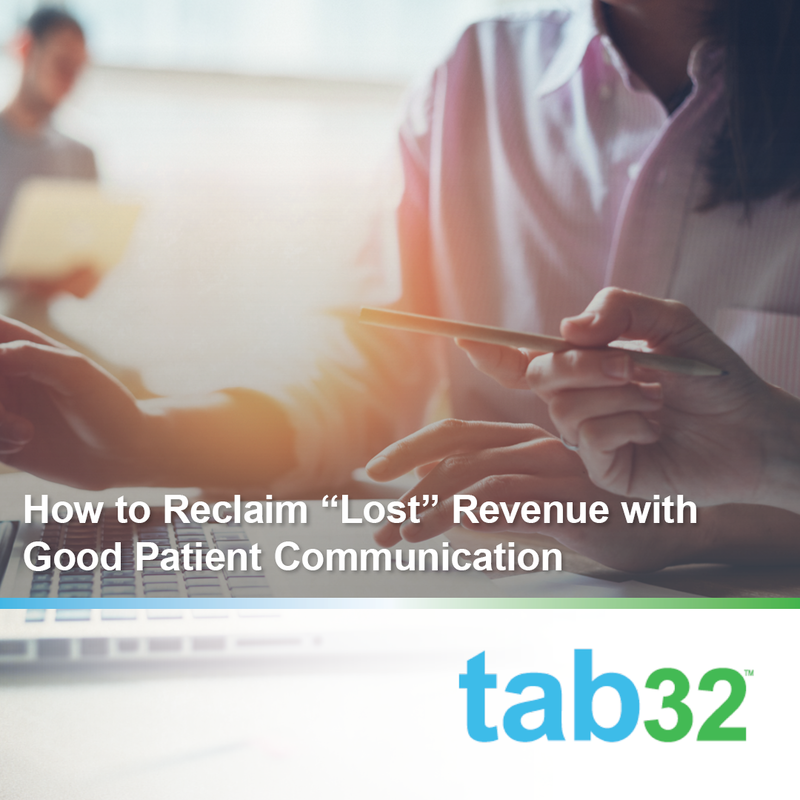 Mix-ups in communication, particularly when it involves patients, can mean a loss of income when those patients don't return.